Wanna One's Kang Daniel addressed various rumors surrounding him. 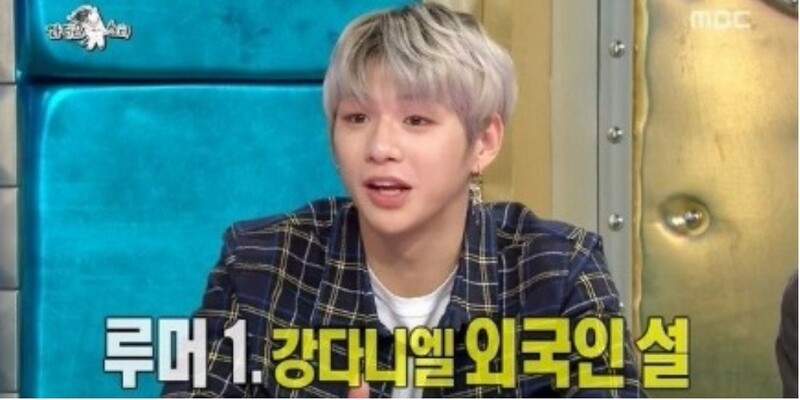 On the March 21 airing of MBC's�'Radio Star', Kang Daniel mentioned a couple of rumors about him. He first said, "Many people think I'm a foreigner because of my name. I officially changed my name after reading the bible." As for the rumors about him dropping out of school, Kang Daniel commented, "There's talk about me getting kicked out of school but I dropped out on my own due to family (financial) issues."